One of the most important aspects of social interaction is smiling, showing others we’re confident and outgoing. Many people, though, are hesitant to use this important social skill because their teeth are unattractive. Dental Implants. 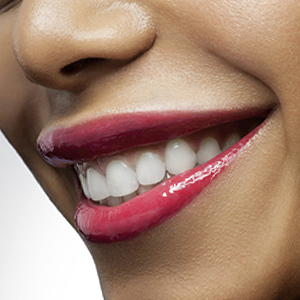 Introduced over thirty years ago, implants are a popular tooth replacement choice. Its inner titanium post is surgically inserted into the jaw where bone cells grow and adhere to it to form a strong, lasting bond. Implants can be used for single teeth or as supports for fixed bridgework or removable dentures.